Armand Villavert is an artist based out of Tempe, AZ. He is currently working on a long running series that he co-created called Gladstones school for world conquerors. The series is on its third graphic novel and has had numerous successful kickstarter campaigns. 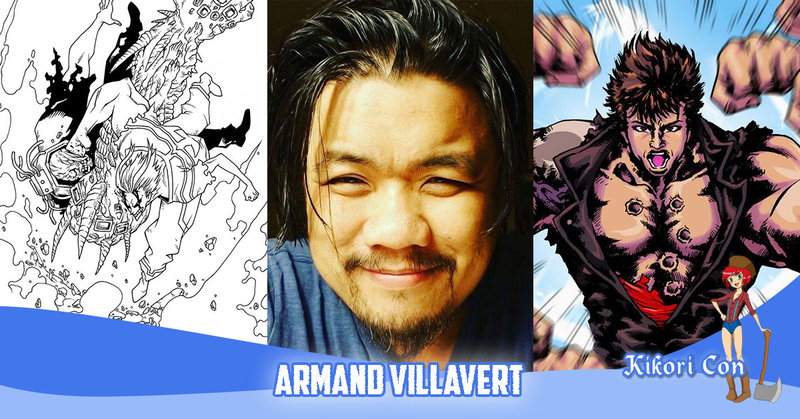 His past works include working with Tokyopop, and a few Gameboy advance and Gameboy 3ds games.